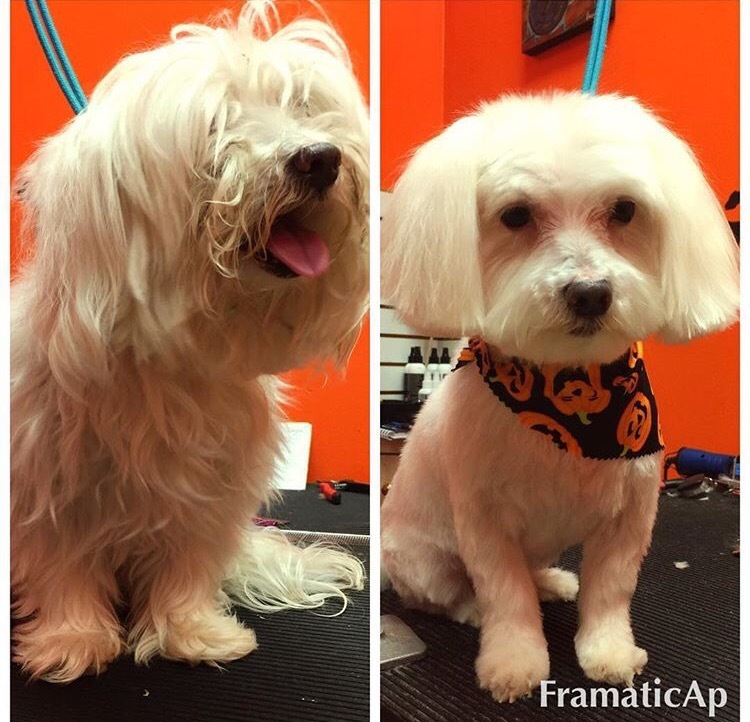 Pretty Poodles & Pets is a premier pet salon that specializes in grooming dogs and cats of all breeds. We provide a stress-free and safe environment for your pet. 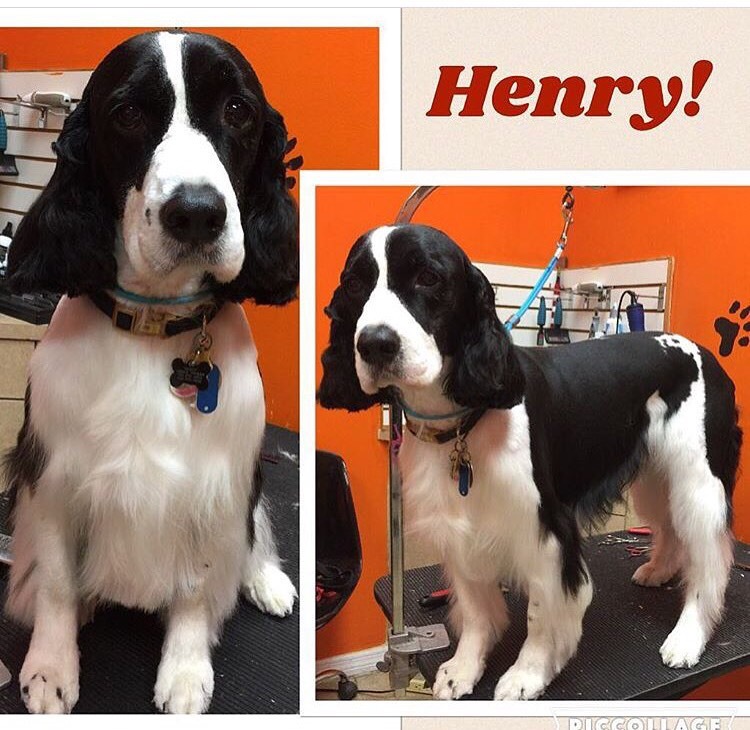 You and your groomer will go over what will be the best grooming for your pet. We are aware of how precious your pet is which is why we always treat our pet customers with care and respect. This entry was posted in Uncategorized on November 3, 2016 by Pretty Poodles and Pets. This entry was posted in Uncategorized on November 2, 2016 by Pretty Poodles and Pets.